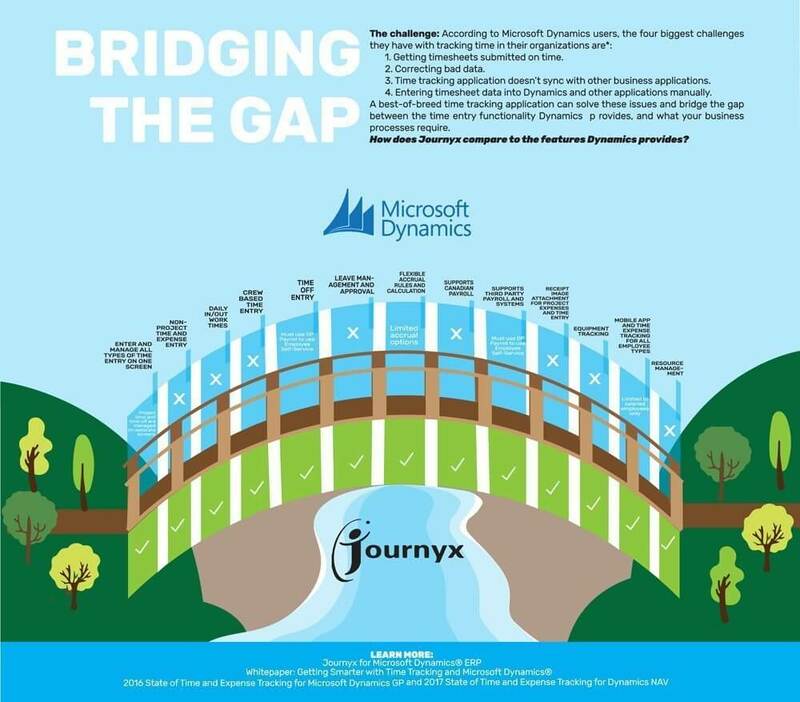 Journyx’s infographics summarize statistics from reports on a variety of topics, including time and expense tracking usage, software buying, and more. 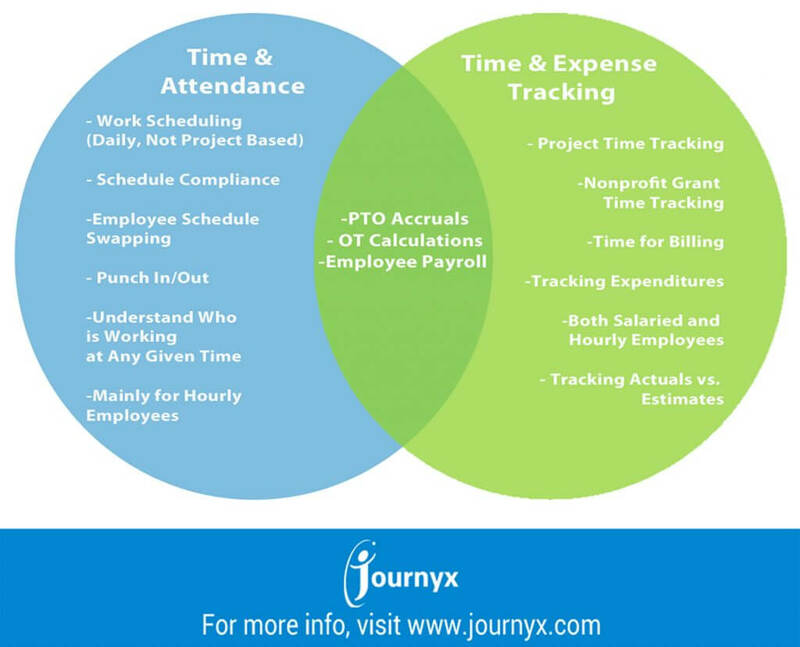 INFOGRAPHIC: Time & Attendance Software vs. Time & Expense Tracking Software: What’s the Difference? 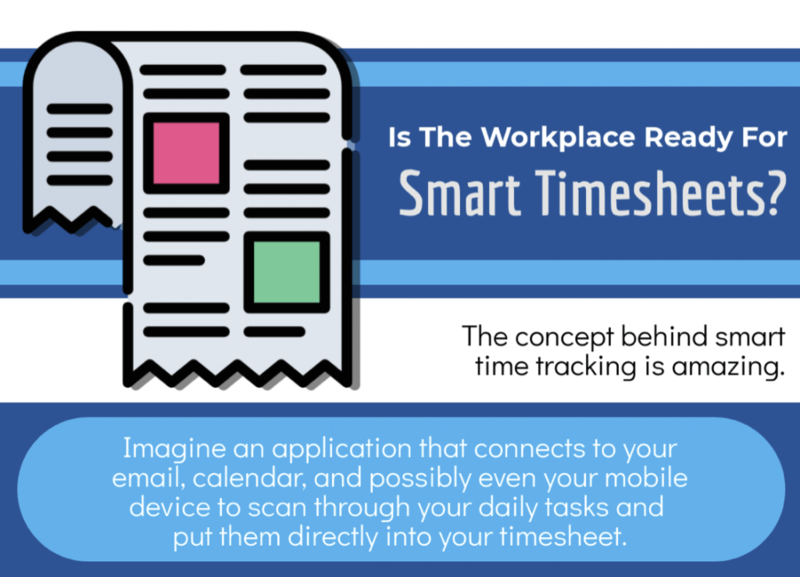 INFOGRAPHIC: Is the Workplace Ready for Smart Timesheets?